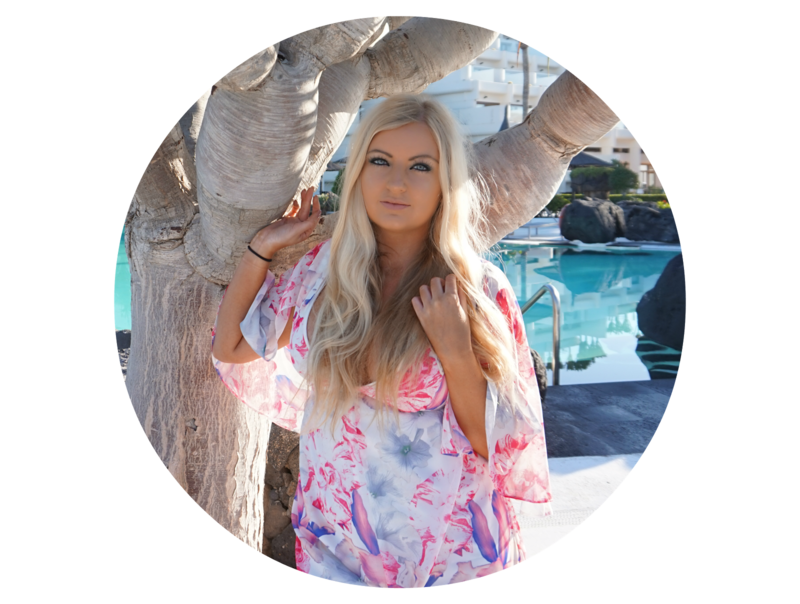 There’s no denying that the world of the beauty sponges has grown massively in recent years. Having only used a sponge when I was about 14, trying and failing to apply makeup with those silly dense white sponges (you know what I mean right?! ), I wasn’t exactly convinced that the new sponges on the market would be massively different. I had also been put off by horror stories of maggots and rotting sponges on the inside, as well as the costs of having to replace them every couple of months. Anyway, negatives aside, I couldn’t get away from the fact that every blogger I knew, read, and watched on YouTube were all relying on their sponges to get that flawless finish. For my birthday last month, Jenny (www.dreaminpink.co.uk) bought m the Real Techniques Miracle Complexion Sponge and I was SO happy to have the push to finally try it. I’m a massive fan of Real Techniques and am I massive supporter of Sam and Nic Champan as I have worked with them previously, so I couldn’t wait to give it a go. Of course, as always, I used the sponge before taking photos, but I literally could not wait! The instructions explain you should damp the sponge before using to achieve a more dewy finish which is something I always try to achieve with such dry and dehydrated skin. After putting two squirts of my trusty Bourjois Healthy Mix Serum foundation on the back of my hand, I used the sponge to push the foundation into my skin. I have to totally hold my hands up and admit that the coverage was great. The sponge allowed me to build up coverage in certain areas and the shape of the sponge made it easy to get into all the hard to reach places. The only downside I found with using it is that I used nearly double the amount of product to achieve the same coverage that I do with a stippling brush and it does seem like a much longer process to apply than when using a brush. 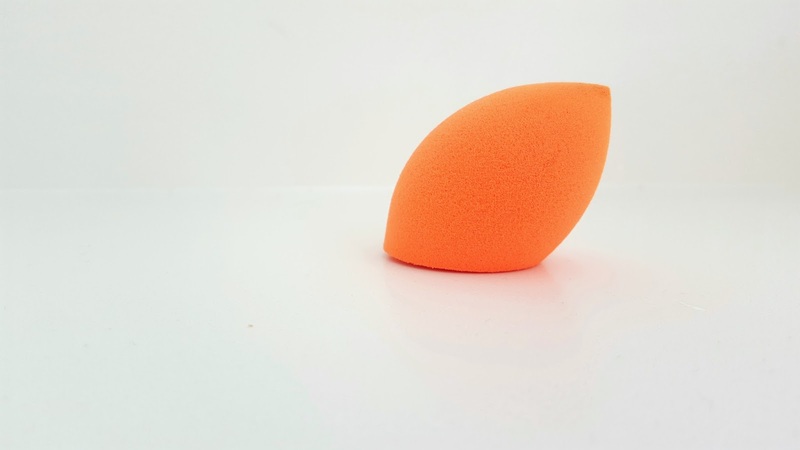 I have always had trouble with blending out my contour, highlight and bronzer with brushes and I usually find they take off the product or don’t blend evenly making the product patchy but this sponge helps to blend like a dream. So three weeks on and I’ve tried out the sponge in nearly every way I can think of to test out what does and doesn’t work for me. On work days when I’m pretty short for time (because I’m a serial alarm snoozer! ), I still use my stippling brush to apply my foundation but then I press it in with my sponge spritzed with Mac Fix+, I find that this keeps my makeup on SO well throughout the day and helps achieve the more flawless finish that I couldn’t quite get with the brush alone. I also use it to blend out my bronzer and contour. For weekends, nights out, special occasions etc. 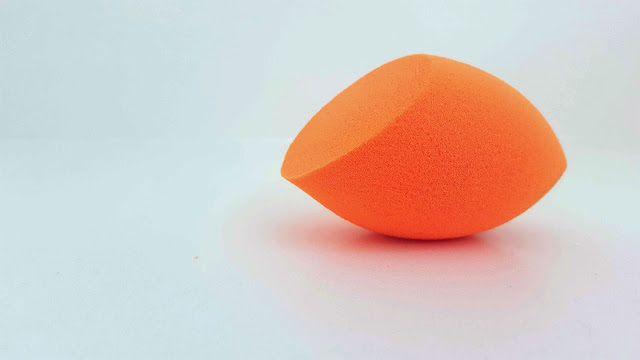 when I have a lot of time and I really want to make an effort with my makeup, I’ll use the sponge for everything, from concealer to contour and then use it to lightly press powder into the places I need it the most. I’m trying to keep on top of cleaning it as I don’t really want to have to keep replacing the sponge every month. I’ve used it a lot and it still seems in great condition so that’s a good sign. So is the Real Techniques Miracle Complexion Sponge worth investing in? Yes. You can buy yours here. I am interested to know how other sponges, cheaper and more expensive ones measure up to this so I think I’ve caught the bug and will be trying more in the future! If you use a sponge to apply your makeup, let me know in the comments below which one works best for you! I love this sponge but am so bad at keeping it clean! Love the idea of spraying it with MAC Fix+ and then blending!